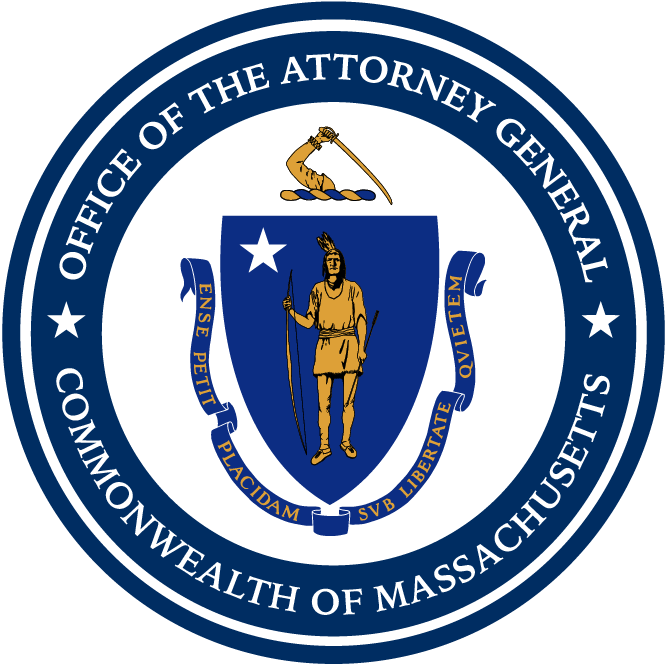 Boston — Attorney General Maura Healey announced today that her office has negotiated an agreement with Bay State Gas Company d/b/a Columbia Gas of Massachusetts (Columbia Gas) that reduces the company’s proposed rate increase for its 321,000 gas customers by more than $11 million and prevents Columbia Gas from imposing any other base distribution rate increases before March 2021. The settlement, filed with the Department of Public Utilities (DPU) on Wednesday, resolves a proceeding before state regulators where Columbia Gas sought to increase its net distribution revenue by $24.7 million. The Massachusetts Department of Energy Resources (DOE) and the Low-Income Weatherization and Fuel Assistance Program Network have also signed onto the agreement. Under the agreement, Columbia Gas will encourage its residential customers to use wireless heating thermostats or other comparable technology to reduce their gas usage and winter heating bills. To that end, the company will contribute $125,000 a year in both 2019 and 2020 toward incentivizing residential customers to use wireless heating controls. The agreement also incorporates the flowback of the tax savings Columbia Gas received as a result of the reduction of the federal corporate tax rate. In December 2017, the Attorney General’s Office filed a petition with the DPU calling on the regulatory agency to ensure that the major tax savings for utilities go to ratepayers, and not to the utilities. The DPU agreed with the Attorney General’s position and opened an investigation seeking to lower gas, electricity, and water rates following the passage of the new federal tax bill. In order to return the savings from the federal corporate tax reduction to ratepayers, Columbia Gas will provide its customers with distribution rate credits to their bills totaling in the millions of dollars. If the agreement is approved by the DPU, new distribution rates will go into effect on November 1. The agreement requires approval by the DPU. Columbia Gas serves 321,000 customers in over 65 cities and towns in and around Springfield, Lawrence and Brockton.